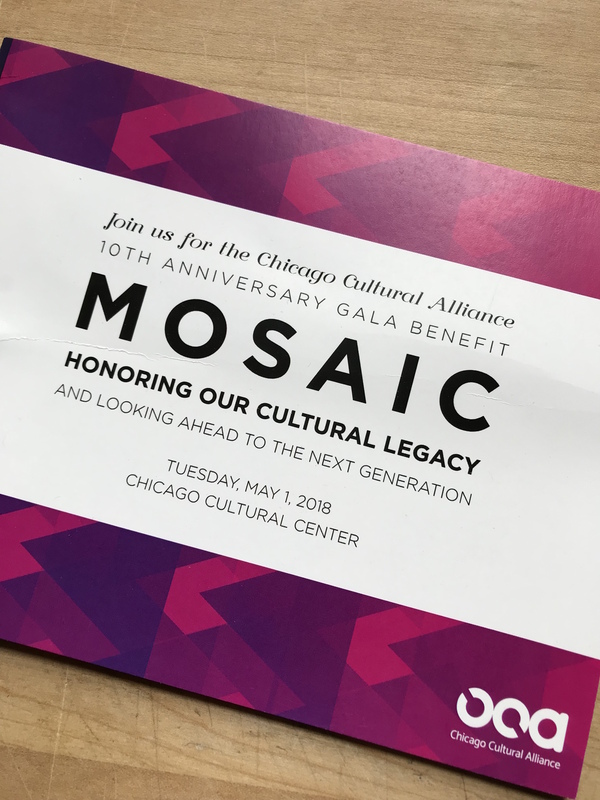 We were thrilled to support Chicago Cultural Alliance (CCA) earlier this month at their annual gala, MOSAIC, celebrating their 10th year promoting, supporting and delivering cross-cultural dialogues, resources and events to Chicago-metro residents! 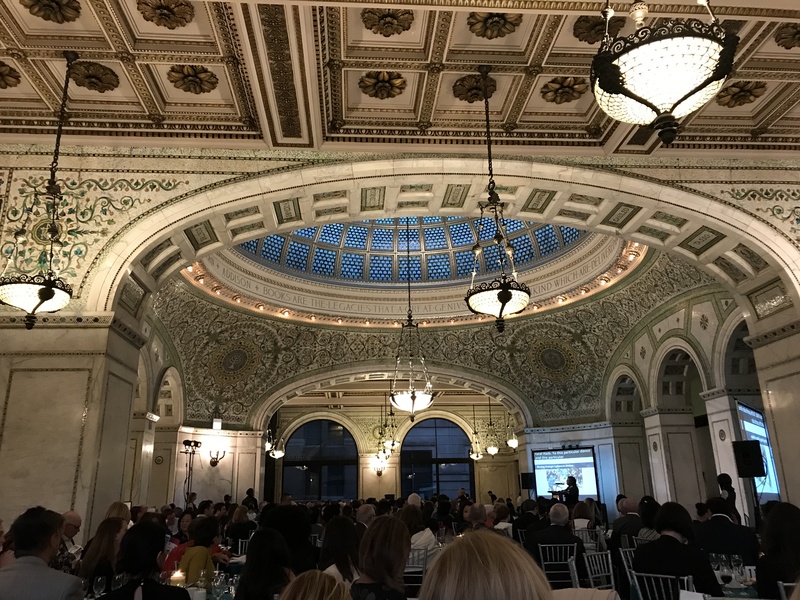 For this special 10th year celebration, CCA honored their roots at the Field Museum by recognizing cultural leaders, Drs Rosa Cabrera and Alaka Wali, in a befitting ceremony at the Chicago Cultural Center under the Tiffany dome. 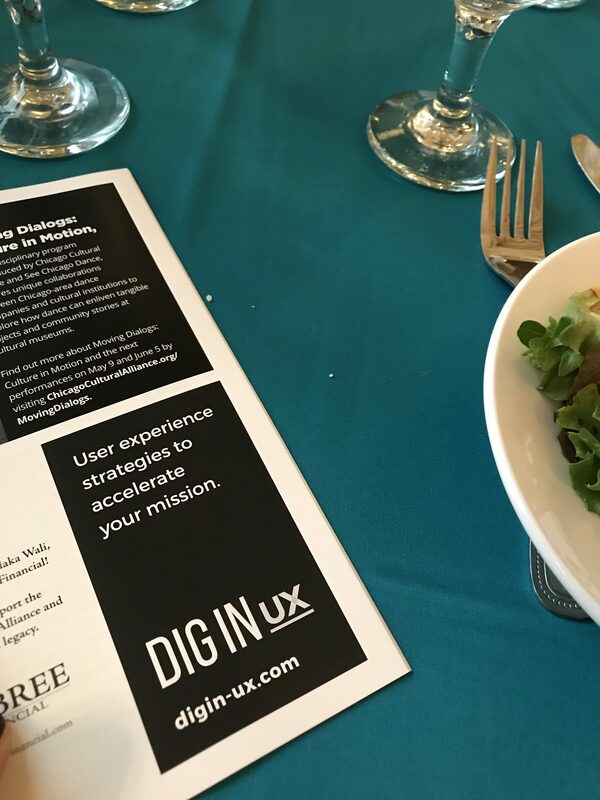 At Dig In UX, we love CCA because we’re in the experience creation business. Our services include helping organizations seek out, listen to and incorporate diverse voices, perspectives and needs in order to build welcoming and enriching experiences for Everyone. 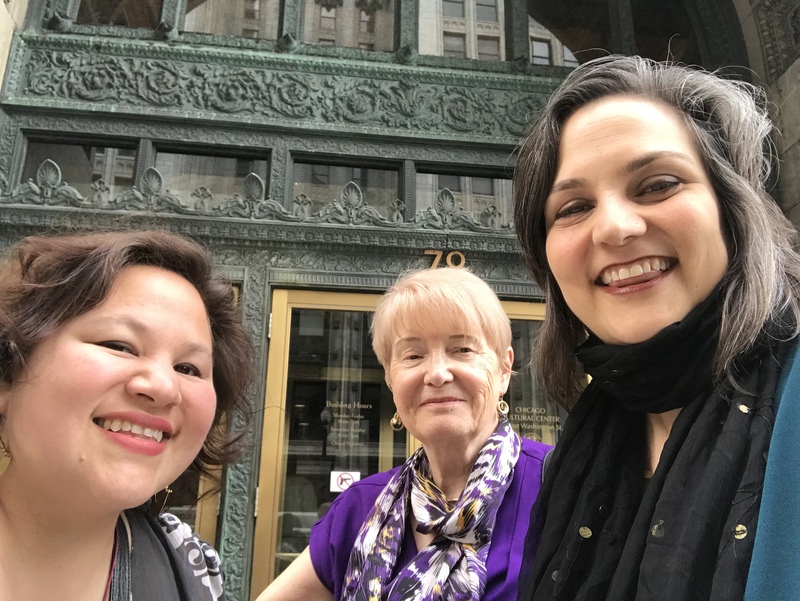 As the daughter of immigrants, an anthropologist, a global traveler and citizen, and former intern at the Field Museum, the inclusive and celebratory focus of CCA is dear to my heart both personally and professionally, and inspires my pride in, and commitment to CCA’s mission and vision of the future. 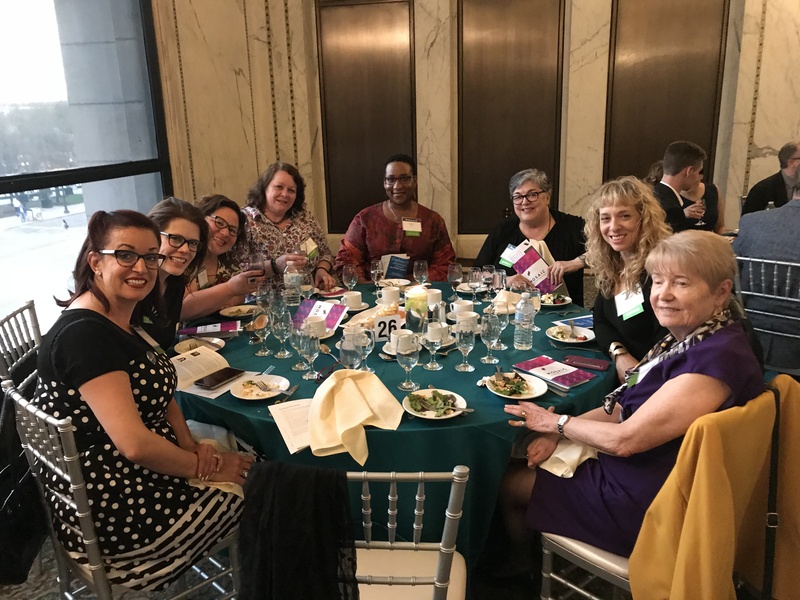 I’m proud that Dig In UX joined the celebration with our table of talented makers and doers – a group of diverse women, all using their unique voices and platforms toward making our world a kinder, more joyous and inclusive place to live and grow. Thank you to the Chicago Cultural Alliance. 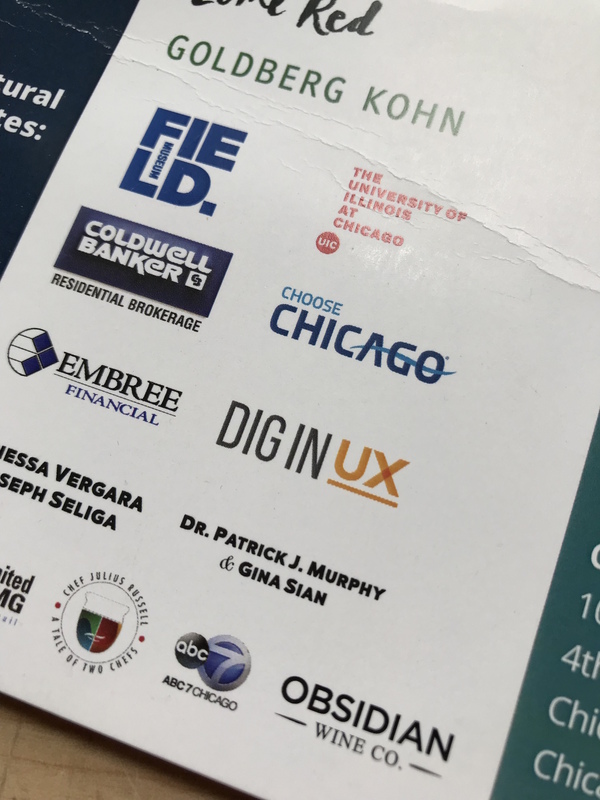 We are honored to support all their amazing work to reveal and rejoice in Chicago’s rich cultural tapestry.